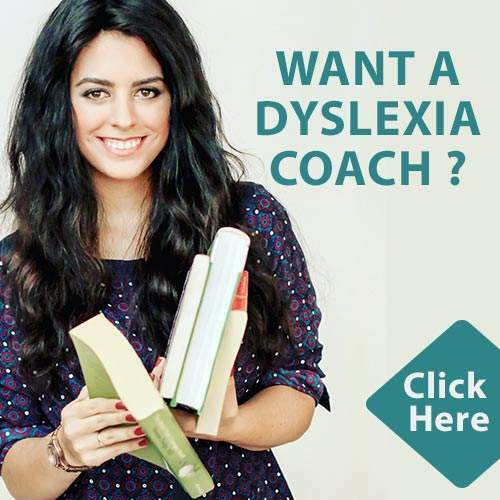 “I have a Learning Disability and Dyslexia. Most of the time I felt like I wasn’t normal. I don’t think I’ll ever be normal. Compared to everybody I felt like an outsider. Kids would always ask, “Why are you in those extra classes and getting extra help?” This led to a lot of unwanted attention. That led to more unwanted feelings, embarrassment, and a lack of confidence in myself, which still affects me to this day at 28. Peter Harrower is an author and dyslexia advocate. 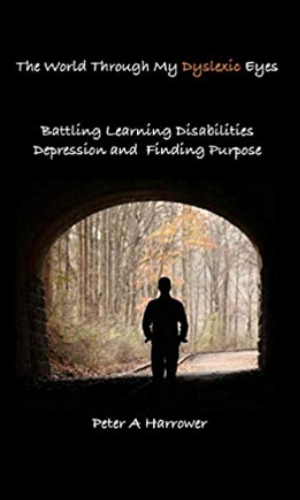 He has journaled and displayed his dyslexia journey in his new book "The World Through My Dyslexic Eyes" with the goal of helping other children, teens, and adults to navigate the waters of a learning disability.